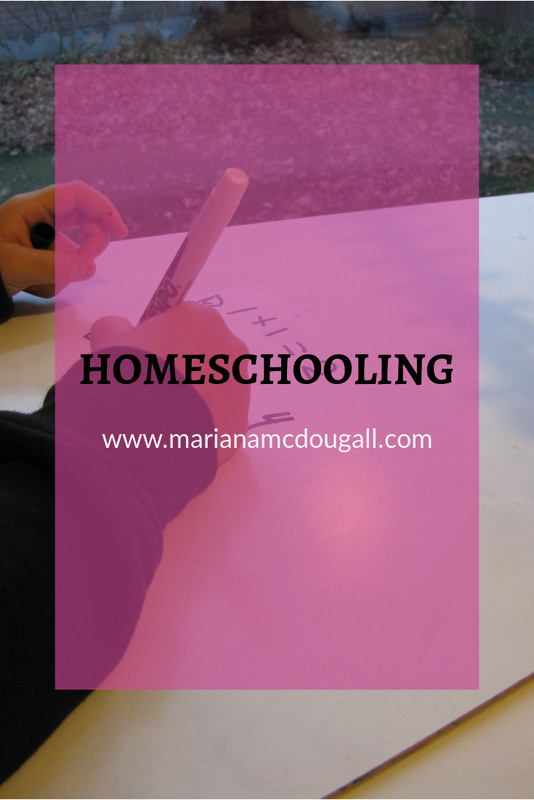 Homeschooling is a wonderful adventure for our family. I’m asked frequently why I homeschool, and it’s never a short answer. There are so many reasons. Sometimes I hesitate to tell people why we choose this form of education, because inevitably, those who choose “traditional” education feel judged based on the choices we’ve made for our family. But that’s not what homeschooling is about for us. 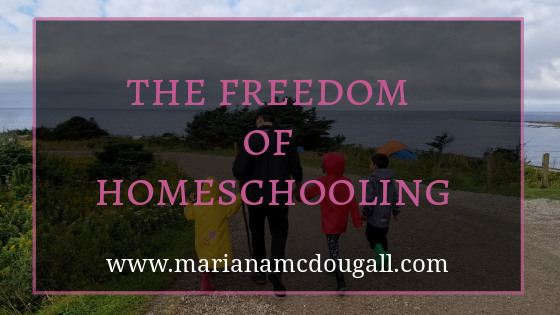 Homeschooling gives us freedom of time of movement. We love to travel, so the ability to pack up and go any time we want is a big plus. When we went on our first cycling adventure, we left in May. We packed up and went—no need to notify anyone, no need to make up lessons, no stress. I was a school teacher, and I personally don’t like many of the policies that as teachers we were obliged to comply with in Ontario. The system, in my opinion, is failing many kids in reality by refusing to fail them on paper, among other issues. 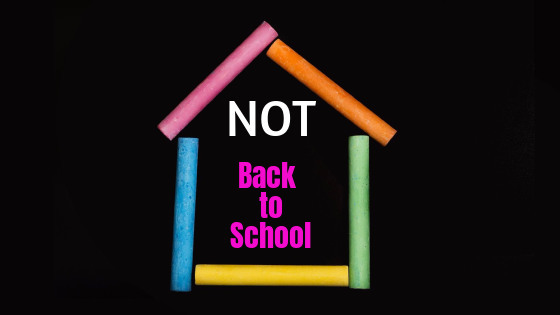 I have children across the learning spectrum, from gifted to having delays, and as a homeschooling parent, I’m able to cater to each of their needs while being able to slow down or pick up the pace whenever needed, without concern for 30 other kids (yep, the ridiculous class sizes are another reason for choosing the homeschool route). 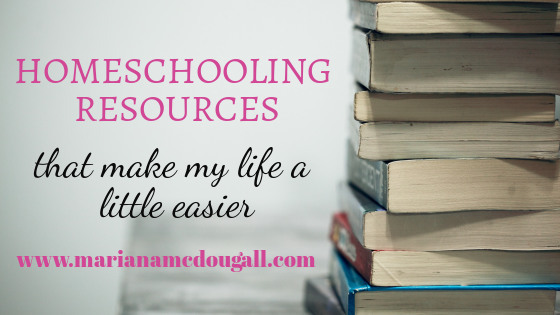 With homeschooling, I’m spending my children’s formative years by their side, helping them to navigate the world while learning the values that make our family a strong unit. There are many other reasons that homeschooling is right for us. If you’re considering this way of educating your children, it’s my hope that you’ll find some inspiration and helpful tips on this blog. A lot of people ask me why we chose to homeschool. It’s hard to answer that question in a simple sentence. 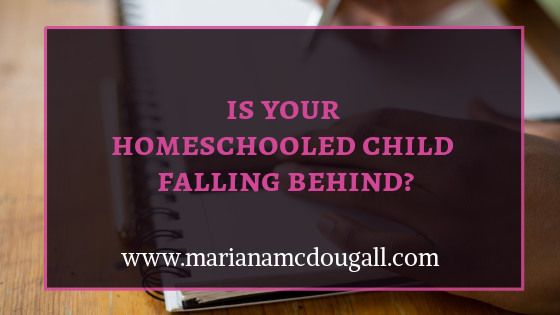 Is Your Homeschooled Child Falling Behind? Homeschooled kids often learn in different ways and at a difference pace than their public school counterparts. 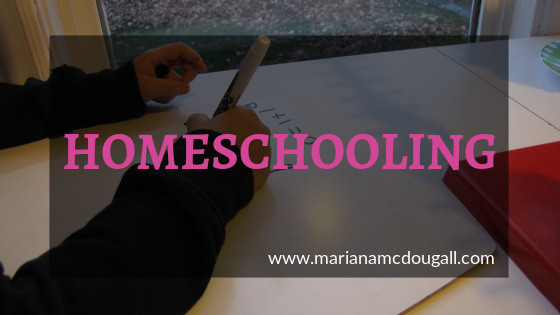 For this reason, many people don’t understand what homeschooling actually is, and what homeschooling parents actually do. This causes all kinds of weird assumptions… and sometimes us homeschooling parents end up listening a little too closely to the critics. Homeschooling seems to be a controversial topic. But it shouldn’t be. 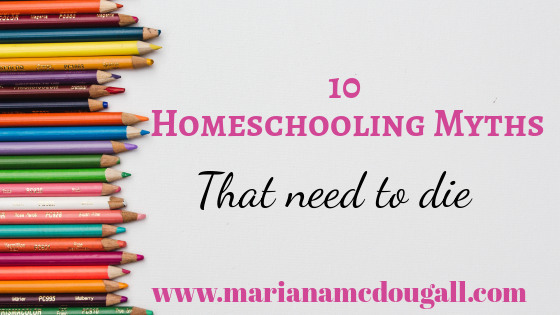 Homeschooling is simply one of many ways to educate children. And in Canada and the United States at least, parents have a legal right to direct the education of their children, including homeschooling them, if they so wish. As everyone is gearing up for “back to school,” I’m gearing up for a trip to London, ON, to see one of my cousins who is coming to Canada for the first time. Me and my kids get to pick him up in Toronto on our way to London to spend time with our family. We’ll probably do some school while we’re in London, but we won’t get back into the real swing of things until the second week of September. 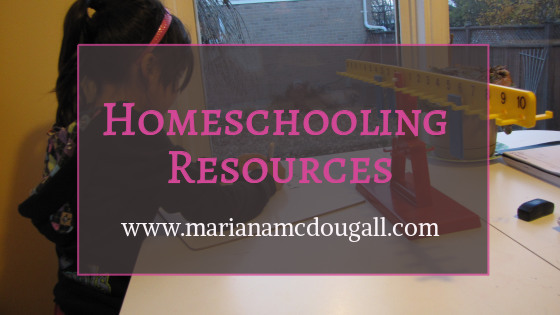 I’m often asked whether I use a curriculum or other resources in my homeschooling. 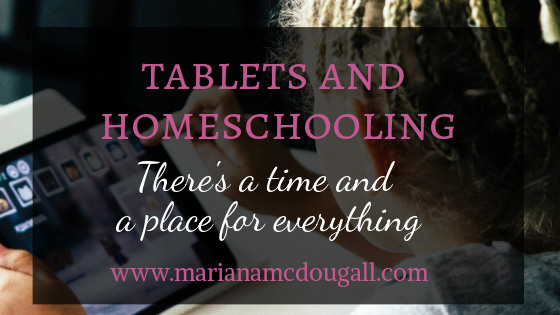 I thought it was high time I wrote a post about how we homeschool. Firstly, it’s important to know that I don’t identify strongly with any one particular type of homeschooling. I consider myself a flexible homeschooler. I do follow a curriculum for certain things, but if there is a life experience available, we set the books aside for a while and go live life. I think it’s extremely important for children to live in and interact with the world around them, instead of being restricted by four walls and senseless testing or rigid mandates. In my attempt to get my house purged and cleaned out, I’ve been running across some old stuff that I had written down a long time ago, that I didn’t have time to do anything with, and that is actually pretty useful. 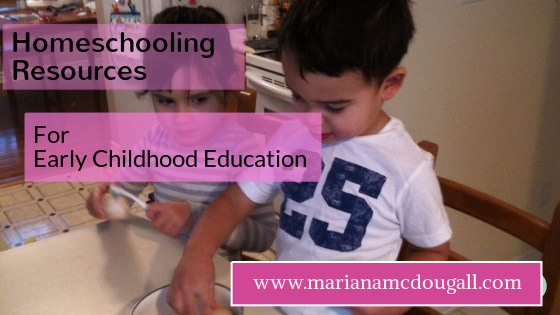 Even before I had children, I already knew I wanted to homeschool. There are a number of reasons for this, which I’ll write about in a future post. Homeschooling is a lot of things. It’ fun, interesting, joyous, and often exhausting. But I wouldn’t have it any other way.